Find a way for Haven to connect with Mums outside their holiday season. Mums are always on the look-out for healthy and entertaining ways to feed their kids. There’s plenty of inspiration online, but a dearth of ideas that mum’s actually have the time to do. 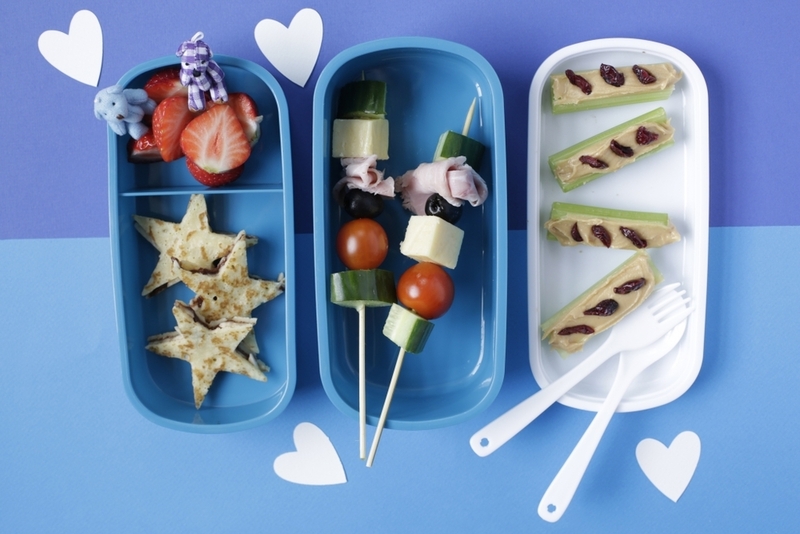 We created a series of quick and wholesome lunchbox ideas for mums that can be completed in five minutes or less. This activity resulted in high Facebook engagement and positive sentiment through comments and bespoke emails to Haven's Customer Services team. The activity drove an additional 11,105 clicks to the website - as little as 17p per click.